The actual capacity will be changed by different ambient temp. reserves the right to change specifications and design without notice. 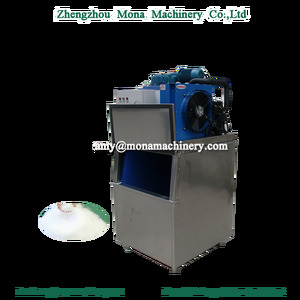 Before delivery,we will test the machine continuously for at least 24 hours. 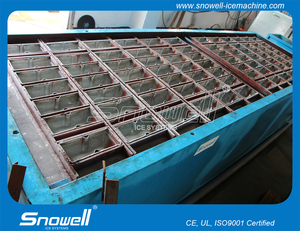 A.
DK series ice block machine need only your labor cost to move the ice blocks, all other process is automatically finished. ) Koller reserve the final explanation to the products technique parameter, model and specifications can be subject to change without notice. 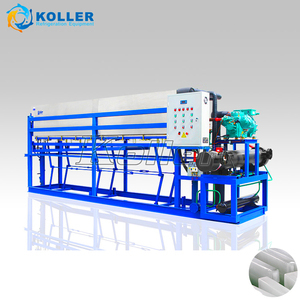 Installing by Koller engineers : (1) We can send our engineer to assist the installation and provide technical support and train your workers. 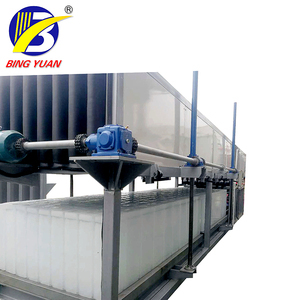 It consists of three major parts: compressor machinery unit, salt water tank(with ice cans inside) and water cooling tower. 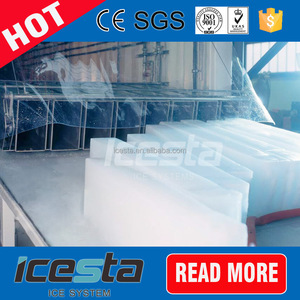 The block ice it created is strong and hard , do not melt easily , which is suitable for long-term and long-distance storage. 2). 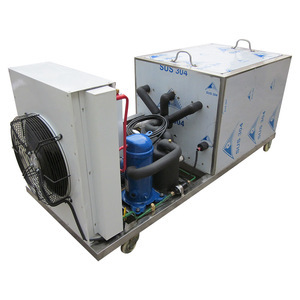 Energy saving : Using salt water as secondary refrigerant, which can help the ice freezing quicker, consumes less electricity. 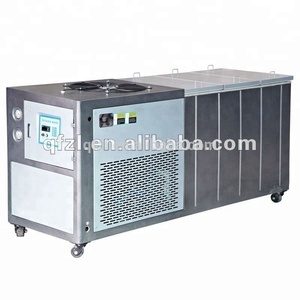 Alibaba.com offers 312 block ice machine meat fresh products. About 1% of these are other food processing machinery. 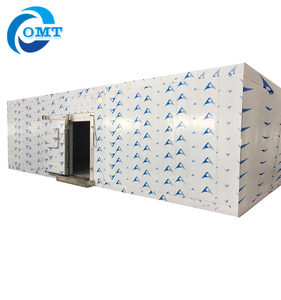 There are 312 block ice machine meat fresh suppliers, mainly located in Asia. 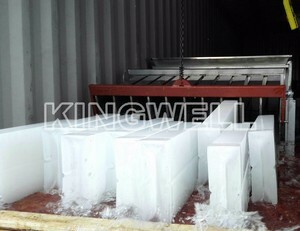 The top supplying country is China (Mainland), which supply 100% of block ice machine meat fresh respectively. 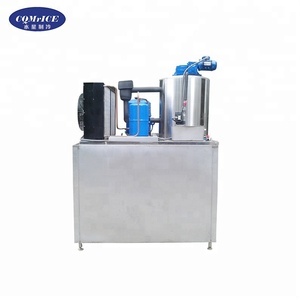 Block ice machine meat fresh products are most popular in Africa, Southeast Asia, and Domestic Market. You can ensure product safety by selecting from certified suppliers, including 39 with Other, 18 with ISO14001, and 3 with ISO9001 certification.